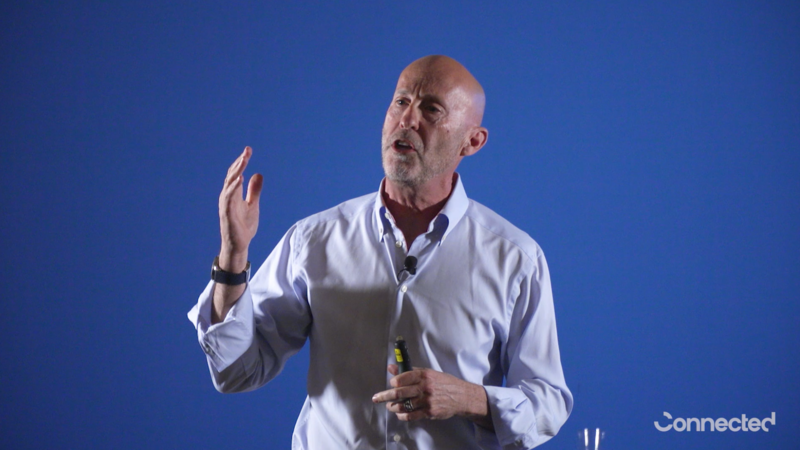 In March, Connected held a Product Thinking Mixer for ambitious product builders with a keynote presentation from Marty Cagan. Marty is the author of the wildly successful book, Inspired, and founder & product partner at Silicon Valley Product Group. Marty has worked with some of the world's leading organizations like eBay, HP, Google, Target, Disney, and many more. Fill out the form to gain access to the presentation including a Q&A with Marty and the audience. You'll also receive our journalist notes from the event! Marty's blog and later his book, Inspired, helped us at Connected shape our vision, values, and how we work every day. The key ideas of empowering product teams and cross-team collaboration are key to how we work with our clients, allowing us to deliver the best results. We truly believe that following product thinking principles can help drive organizations to build better products. Thank you! You will be redirected to the video soon.